-If you don’t have the Creative Cloud application running, start Photoshop 2014 and choose Help > Updates. -The Adobe Application Manager will launch. 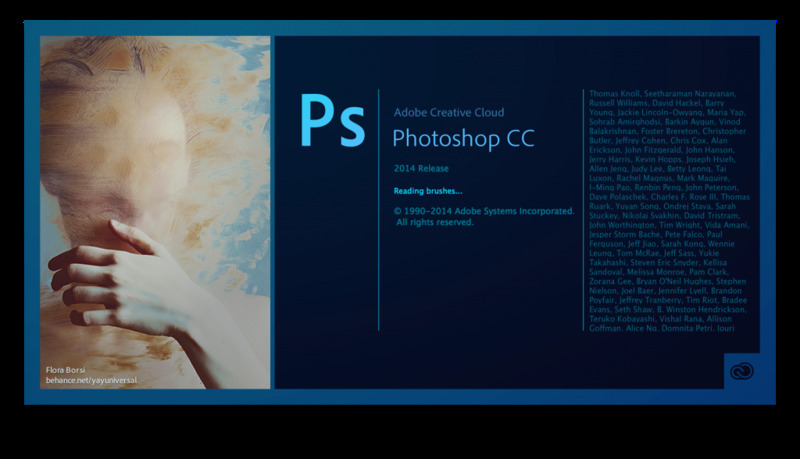 Select Adobe Photoshop CC 2014and choose Update.